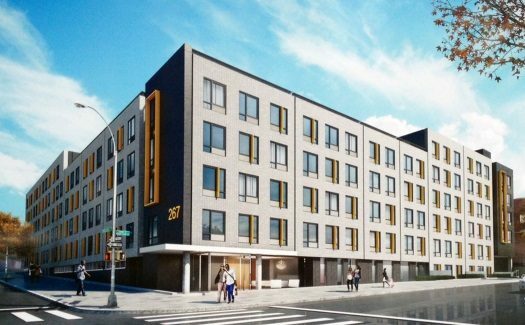 After a rowdy court hearing that lasted more than two hours Monday afternoon, a Brooklyn judge ruled that city officials can begin moving more homeless families into a controversial new 132-family shelter at the corner of Rogers Avenue and Crown Street, roughly one block away from Bais Rivkah. Tens of thousands of mishayos, perakim of tanya, pages of gemorah and general Jewish knowledge were learned by heart by over 200 talmidim of the 5, 6 and 7th grades of Oholei Torah. 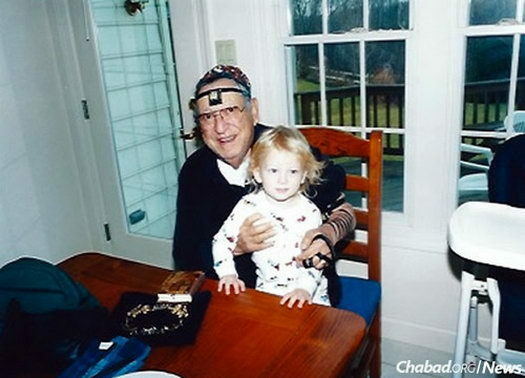 Hyman Millstone and his first grandchild, Aidan, with the tefillin and prayerbook given to him by a “man from Chabad” on the campus of San Diego State University in the 1970s. Rachel Millstone, a congregant at Chabad of East County in San Diego, CA, relates how an unexpected mitzvah performed by her father on a college campus in the mid 1970s transformed their entire family for generations. 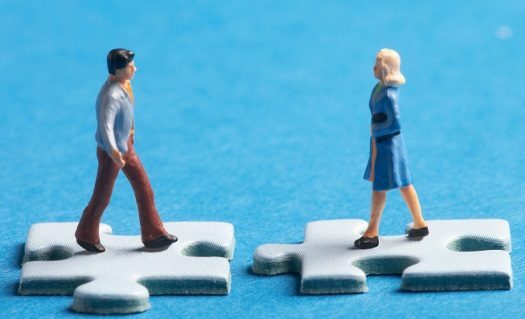 Keren Simchas Chosson V’kallah, the spectacular organization that enables young couples to build a Jewish home, is running a matching campaign to raise vital funds. 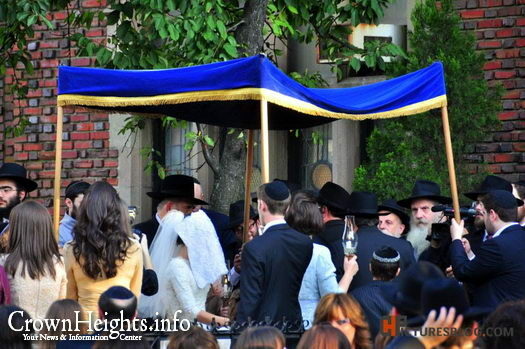 On Rosh Chodesh Tamuz, June 25th, a pioneering Shidduchim event run by ChabadMatch will take place in Crown Heights, giving parents and singles the ability to meet multiple experienced Shadchanim under one roof. 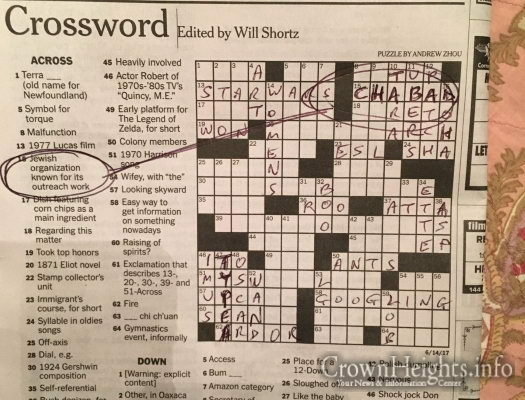 In yesterday’s New York Times crossword puzzle, clue #15 across was “Jewish organization known for its outreach work.” The answer is six letters. 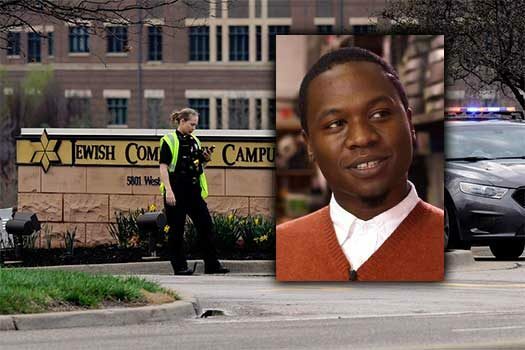 Joon H. Kim, the Acting United States Attorney for the Southern District of New York, announced that Juan Thompson pled guilty to one count of cyberstalking and one count of making hoax bomb threats as part of his campaign to harass and intimidate a particular woman, by, among other things, communicating at least 12 threats to Jewish Community Centers (JCCs) and other Victim Organizations in her name. JLI presents its unique one-minute video featuring a powerful and relevant message from the weekly Parsha. 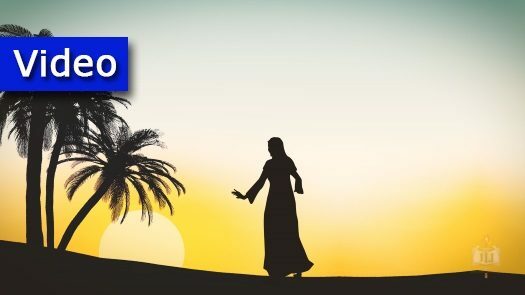 This week’s video for Parshas Shelach is titled: Ladies First. 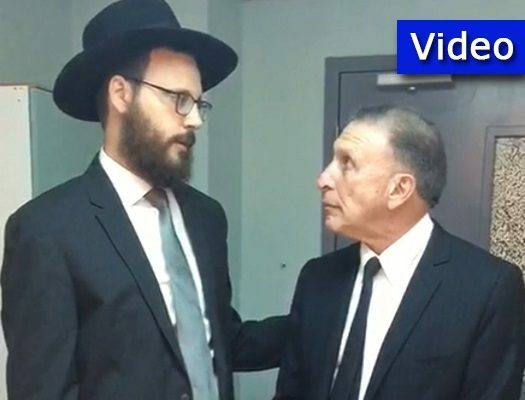 Rabbi Shmuel Tevardovitz of Bal Harbour, FL, yesterday encountered Dr. Bernard (Barry) Baumel, a world-renowned neurologist, who had the privilege of treating the Rebbe after he suffered a stroke in 1992. Dr. Baumel shares a fascinating experience he and his fellow physicians witnessed during that time period. 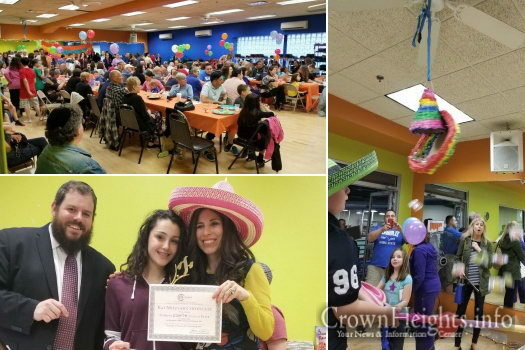 Chabad of Orange County, NY’s Hebrew School, directed by Rabbi Pesach and Chana Burston, celebrated student accomplishments at a festive Moving-Up Awards Ceremony. 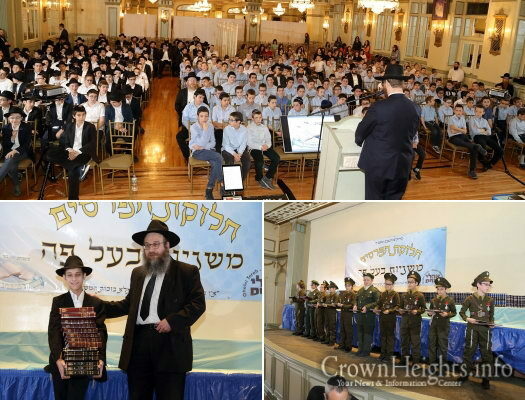 The event was attended by many of the Hebrew School’s 90 students, along with their families.